Injury update for the Broncos: S David Bruton Jr. is being evaluated for a possible concussion.
.@HarriSmith22 records his 11th career INT and 1st of the season. 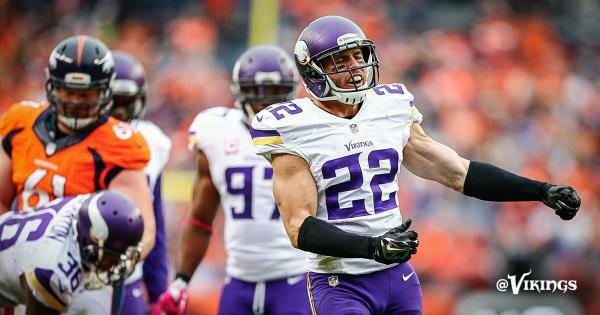 @HarriSmith22 picks off Peyton Manning and the #Vikings take over! Two huge interceptions off Peyton Manning have helped swing this game for #Vikings . Why is this his first game?!
. 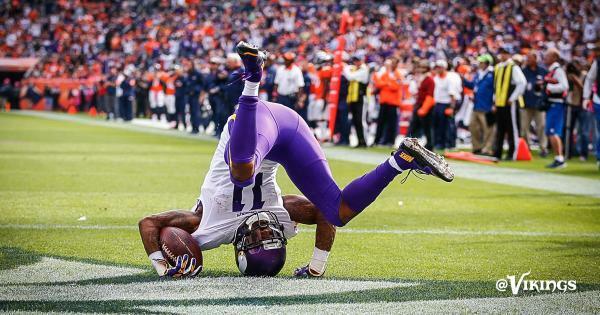 @stefon_diggs continues to have a big debut as he picks up a first down on first-and-20. 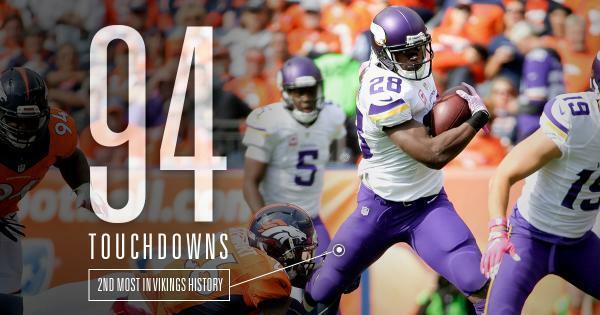 The last nine Broncos-Vikings games have been decided by eight points or less. So this one fits right in the series trend. Vikings defense huge today with two Manning picks (Barr and Smith) setting up scores for the offense. A year ago, this did not happen. Bad time to start that air tackle thing! David Bruton Jr. has passed his evaluation and does not have a concussion. Defense is laying an egg here!